Found inside a shining stalk of bamboo, a tiny girl grows into an exquisite young lady, raised by an old bamboo cutter and his wife. From the countryside to the grand capital city, even unseen she enthralls all who encounter her, including five noble suitors. Ultimately she must face her fate, punishment for her crime. 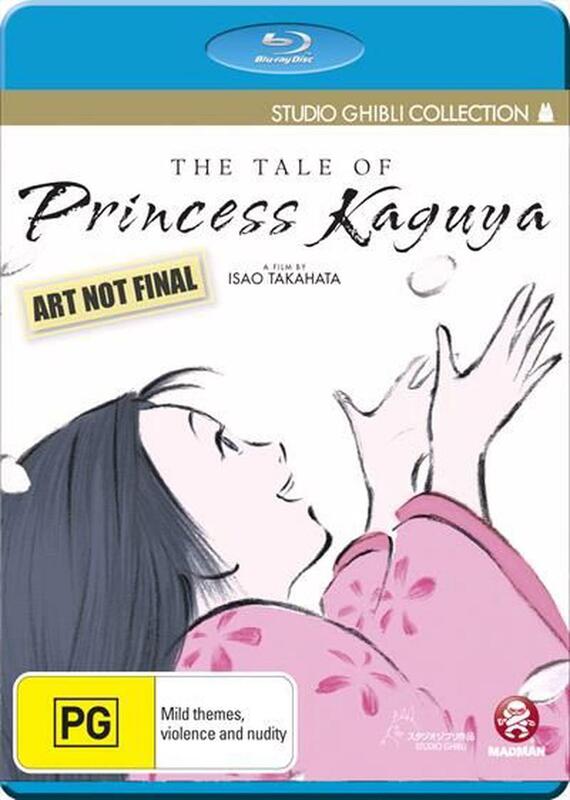 Based on the classic Japanese folktale, The Tale of the Bamboo Cutter, The Tale of The Princess Kayuga is the strikingly beautiful culmination of decades of contemplation by director and Studio Ghibli co-founder Isao Takahata.